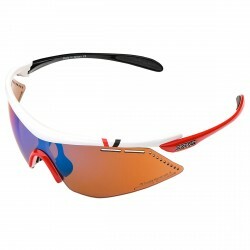 Cycling sunglasses of the best brands are only on BotteroSki. 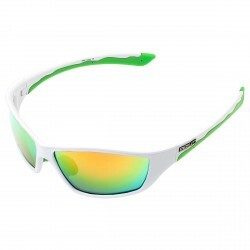 Zerorh +, Vans, Briko and many others, in many different design and top quality. 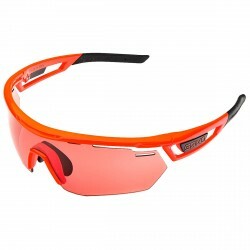 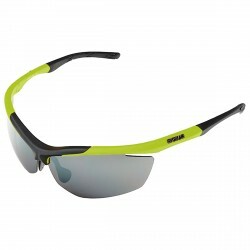 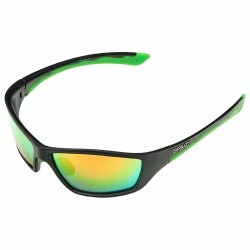 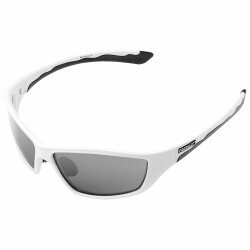 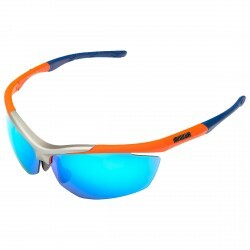 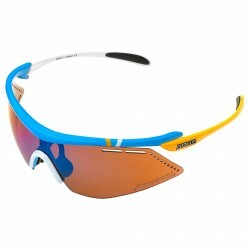 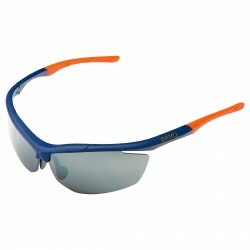 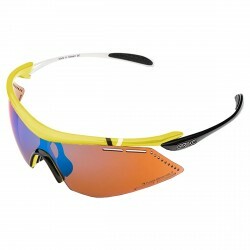 Racing glasses at incredible prices and always interesting deals. 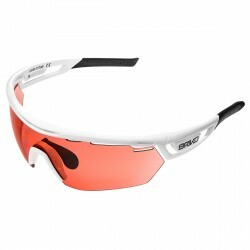 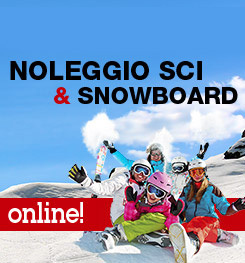 Check out our online catalog of cycling clothing and many other sports with unmissable deals. 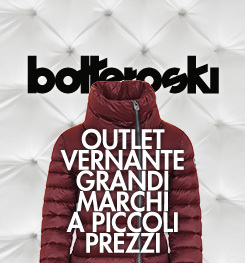 Shop now the best items exclusively and throughly selected for you.